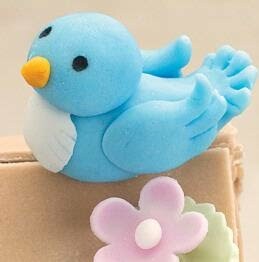 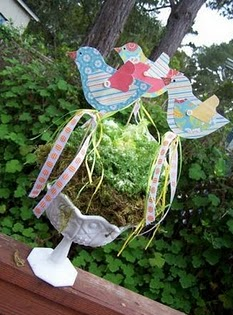 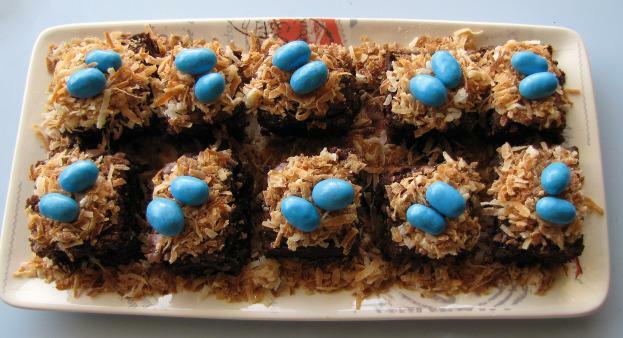 Party Frosting: Baby Bird Theme! 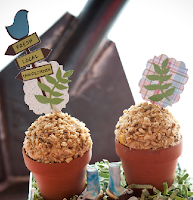 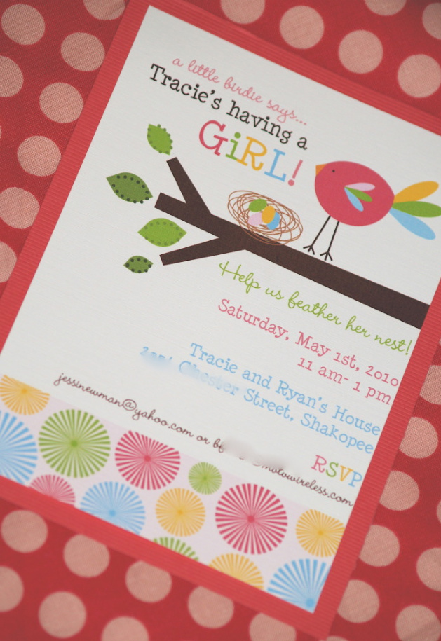 You know my obsession with birds runs deep lol... so here is a few ideas to frost your next baby bird party or baby shower! Great gender neutral theme, too!